iinfo MOOKGOPONG | Be Part of it! Make a Move to/at Mookgopong! Bleed for those who need! What are your rights during a traffic road block? 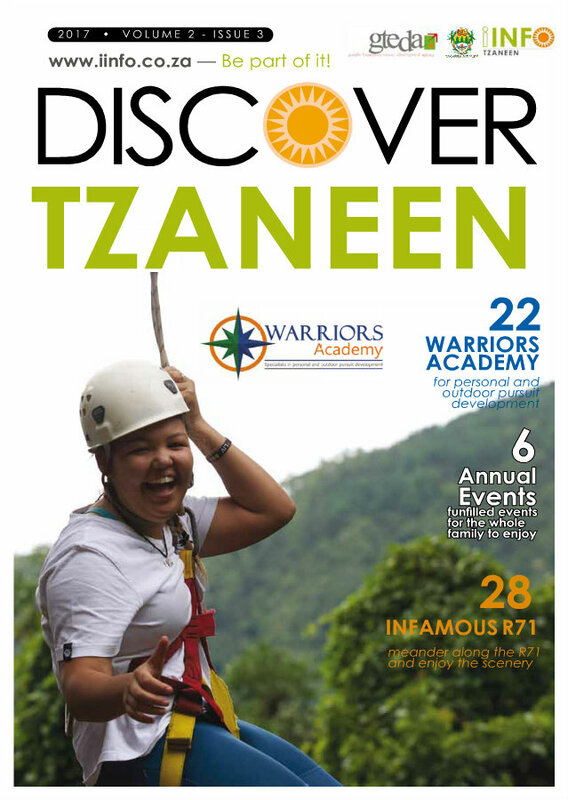 Click here to view the Digital version of the current DISCOVER TZANEEN MAGAZINE. Don't delete this content, it will keep the message:"No front page content has been created yet" from displaying. Please select your newsletter subscriptions from the below list.